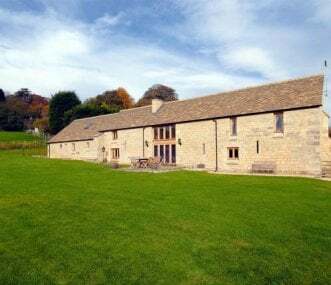 A large, recently converted Cotswold stone barn nestling in the beautiful Painswick valley built on the site of a once Medieval Castle. 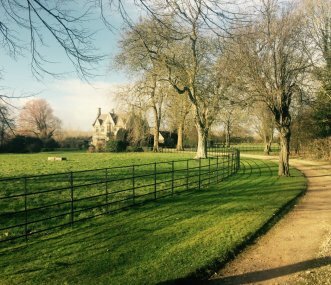 Surrounded by unspoilt countryside and beautiful views. 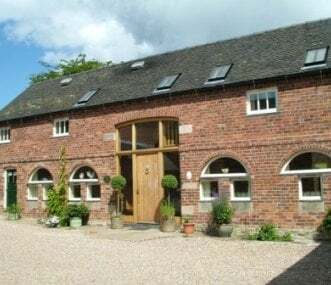 2 delightful stone cottages in glorious Peak District countryside sleeping 10 people, 2 extra beds available. 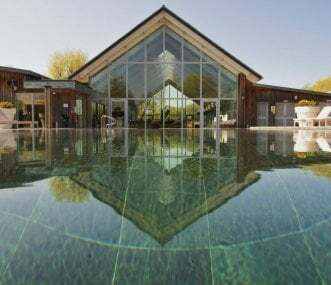 Excellent leisure facilities with heated indoor pool, snooker room, childrens' play area. 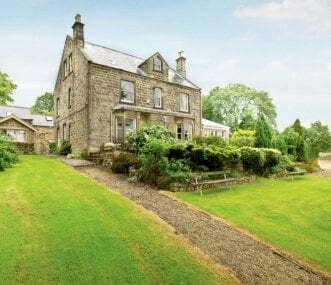 Impressive, elegant and comfortable family holiday house of traditional Cotswold stone, sleeping 12. With a swimming pool and tennis. Great location for a short break, easily accessed from London.